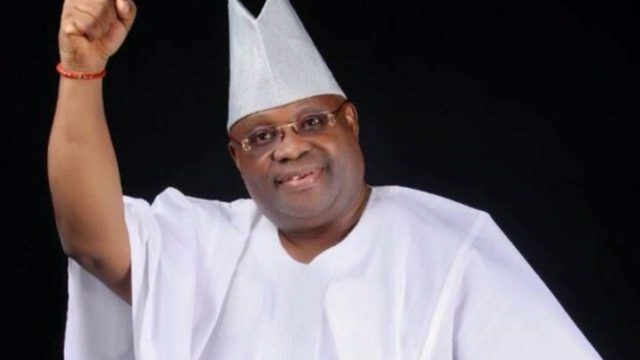 Senator Ademola Adeleke has been declared the winner of the Osun People’s Democratic Party governorship primary on Saturday. The former senator emerged winner with 1,569 votes. His closest challenger, Akin Ogunbiyi a former Managing Director of Mutual Benefits Assurance, polled a total of 1,562 votes. Osun State goes to poll on September 22 with the PDP aiming to end an eight-year of the All Progressives Congress, which, on Friday, elected Isiaka Oyetola, the chief of staff to the current governor as its candidate. However, the PDP may need to close its ranks as Ogunbiyi is disputing the outcome of the primary. 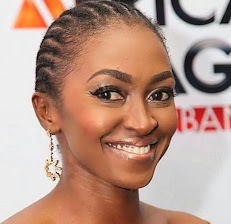 Dickson, who described the primary as a family contest, urged the other three contestants to support Adeleke for the party to win the election. He added that there was no loser in the election. “This exercise is a brotherly contest. A contest of brothers of the same family. “This exercise is a beginning of a long journey and we must join hands together to win the election”.